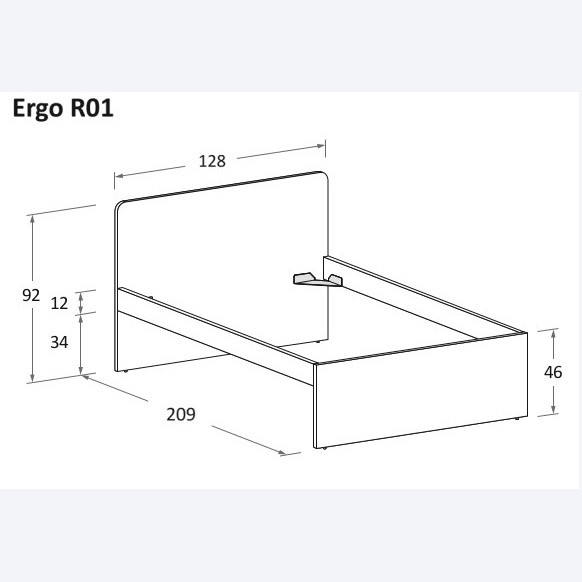 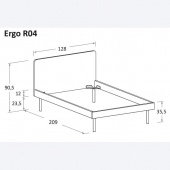 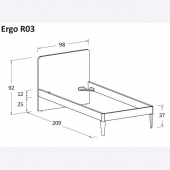 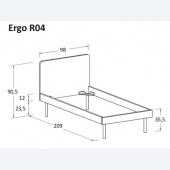 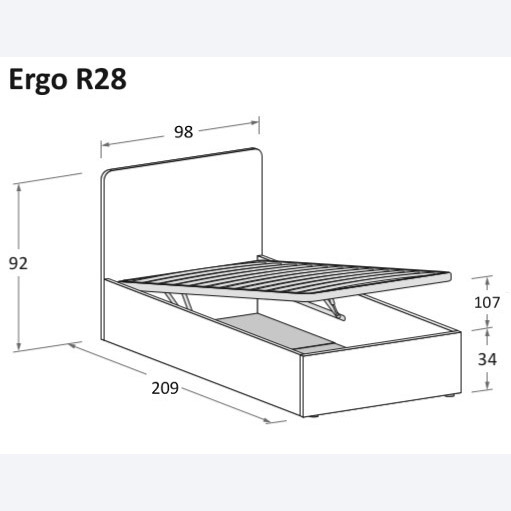 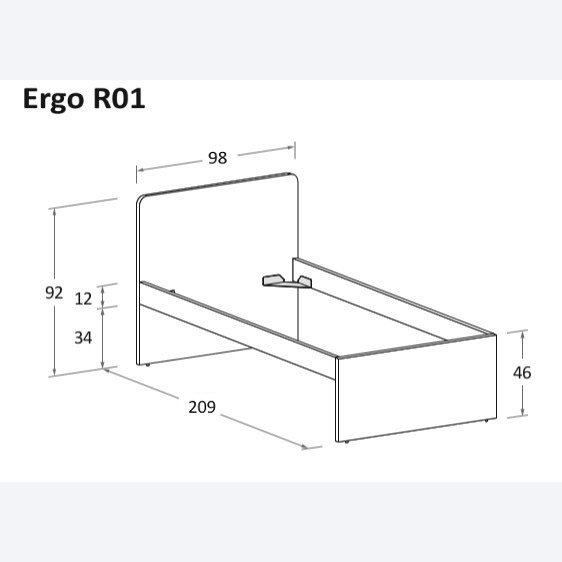 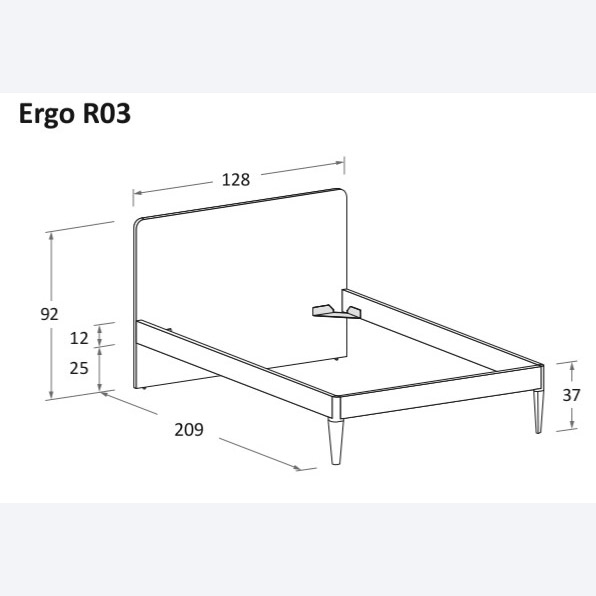 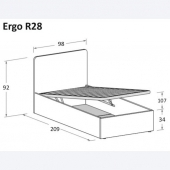 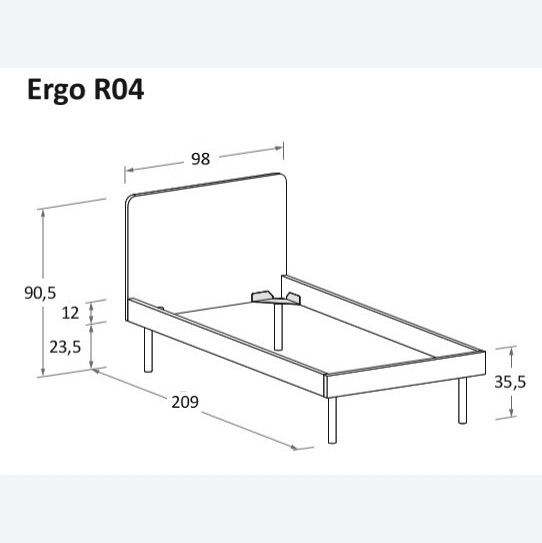 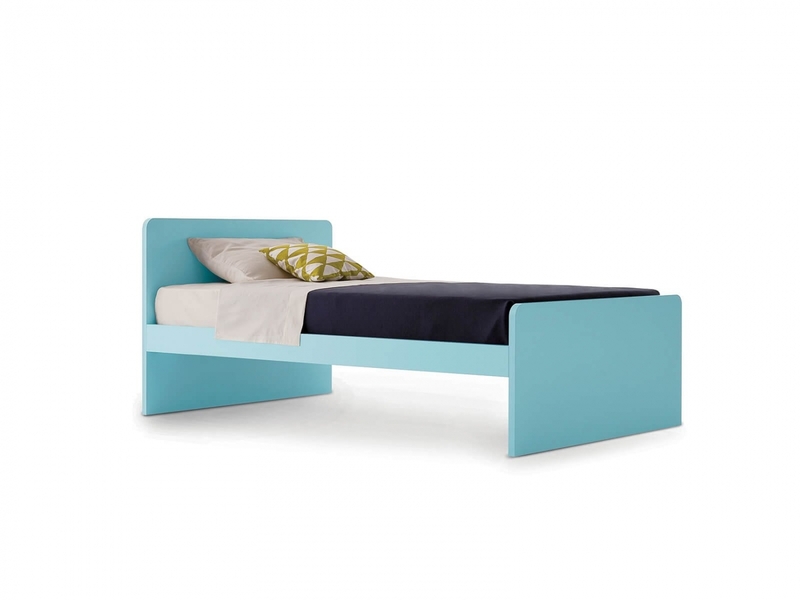 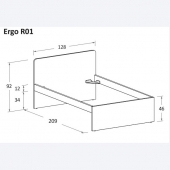 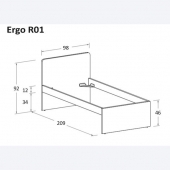 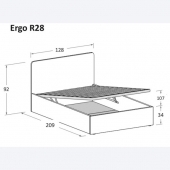 A youthful and pleasant solution: it’s Ergo, the single-sized bed signed by NIDI. 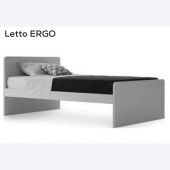 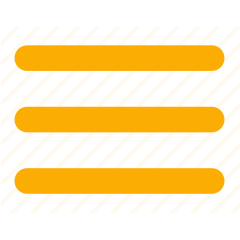 A modern design, plain lines, it is customizable thanks to its various proposals. 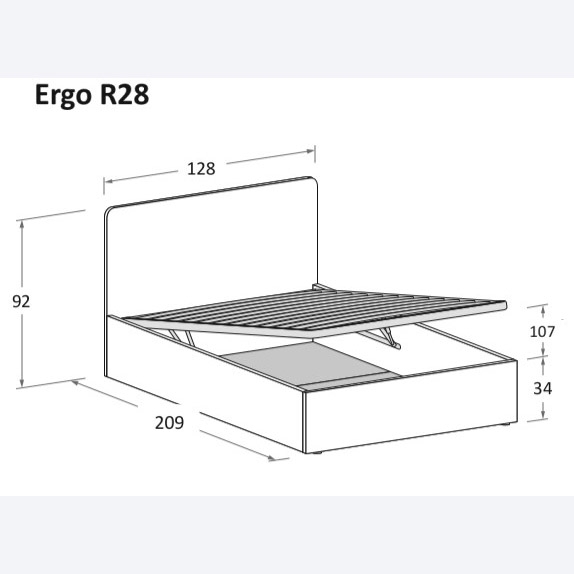 The bases are several, it can have a container drawer, practical drawers or a pull-out bed. 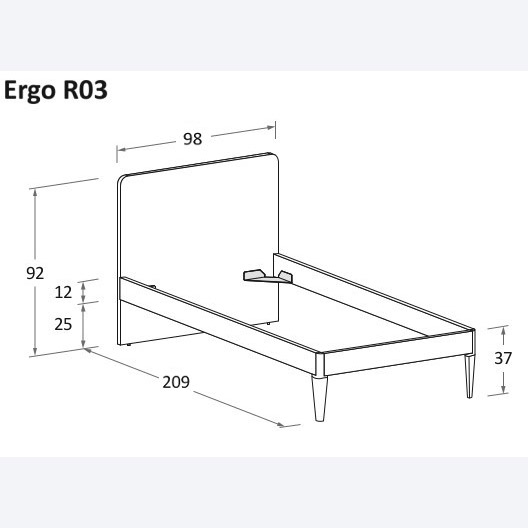 The bed Ergo. 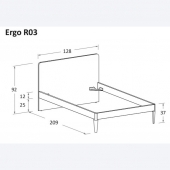 Mattress excluded price and slats frame included. 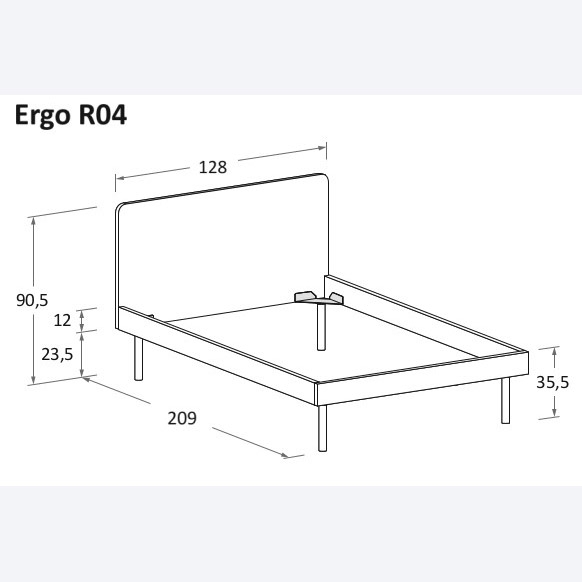 For the bicolour, please specify in the notes field: the colour of the headboard, footboard and the structure; the colour of the feet for the (R03-R04) versions.